Today we are getting ready for Christmas by reading and watching this classic Dr. Seuss tale. 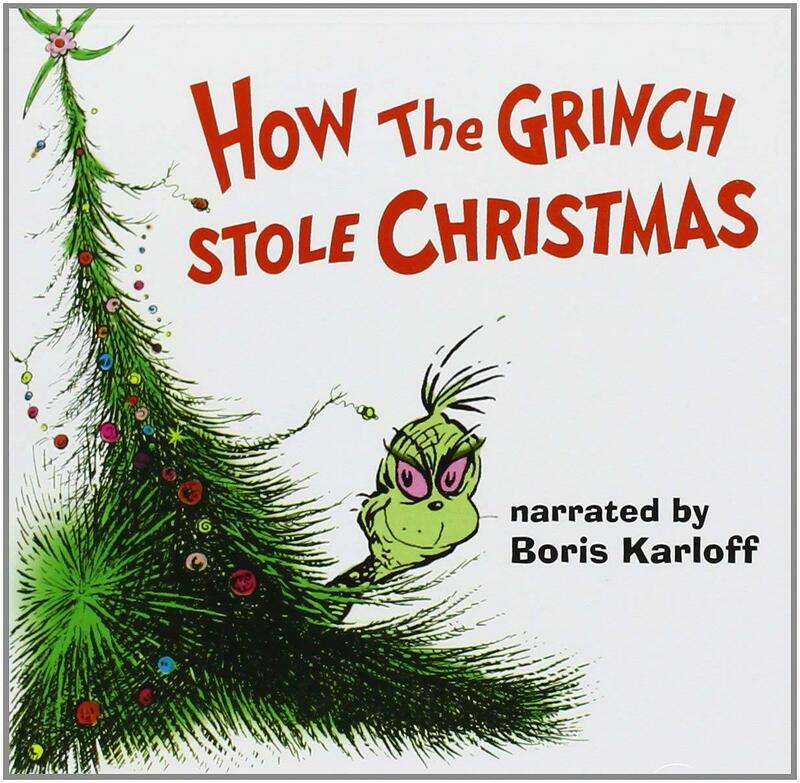 Come on by to read and see the original animated How the Grinch Stole Christmas. We will take breaks from the stories to sing and dance to some classic holiday tunes as well. After storytime we will have a craft available to do in house or take home.